Ensure the safety of anyone accessing the exterior of a building for maintenance purposes. Read here about the many times Aviator has provided the perfect solution. Maintenance of any building exterior is becoming increasingly challenging as buildings increase in complexity. 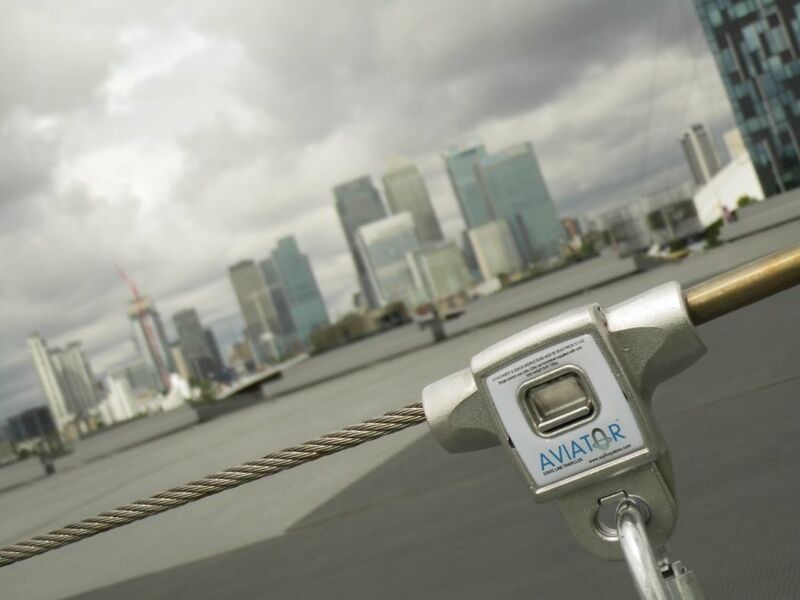 The Aviator range of safety access equipment is designed to be both flexible and adaptable and to provide practical answers to any maintenance requirement. 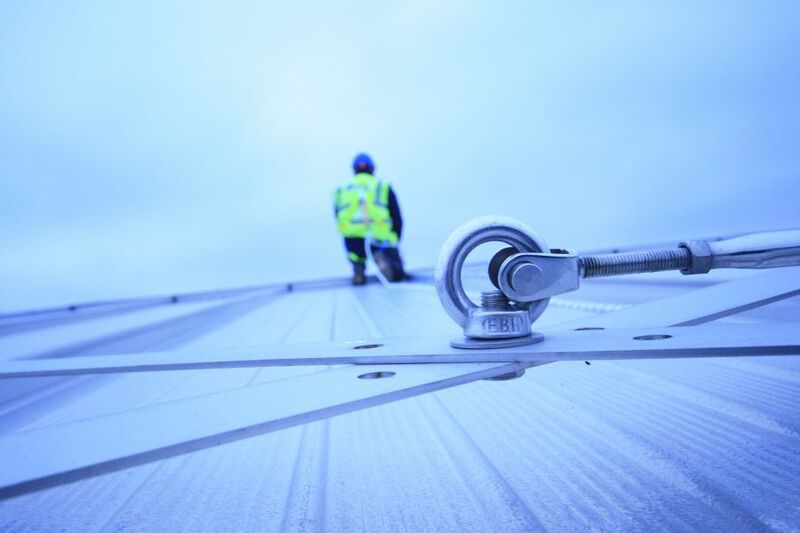 A range of safety lines adapted to all roof types, a highly technically developed aluminium safety rail and a range of davit arms and a complete range of eye-bolts will provide a solution to any access problem. It is our aim to become involved with you project at the earliest opportunity so that we fully understand the requirements of your maintenance programme and can offer the most suitable and cost effective solution. Please contact our sales team at the early stages of your project so that we can explore with you the needs imposed by the maintenance programme and consider the options available. As the project progresses we are happy to visit site to ensure that the most practical solution is being offered. Our involvement does not stop once the system is installed. There is a legal requirement to inspect all safety systems at least every twelve months – abseil systems need inspection every six months – and our inspection and maintenance team is always on hand to visit to ensure that you and your staff remain safe and legal. 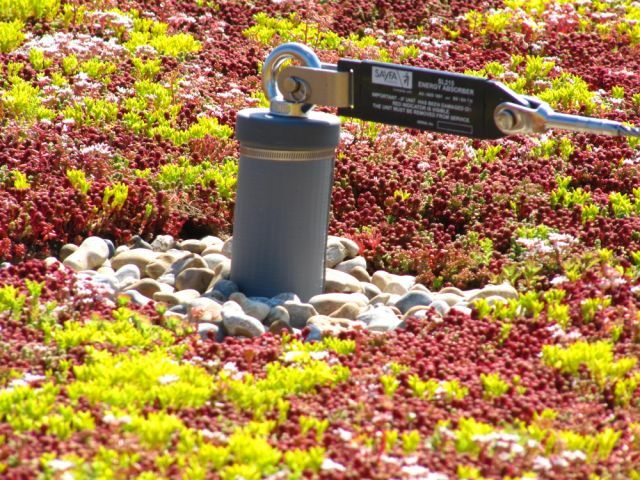 If you have a Sayfa system installed please contact us and we will make sure you have all the documentation and you need to use and maintain your roof safety system safely.